I’m usually there on weekends but don’t count on it. 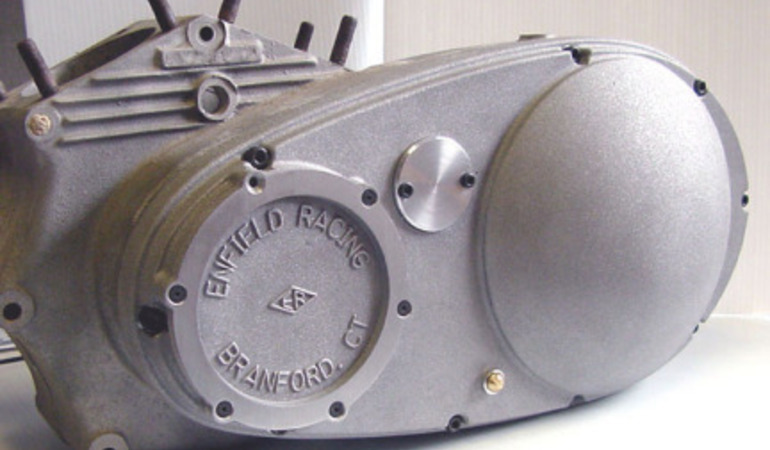 Copyright © 2019 Enfield Racing | Manufacturer of vintage Harley & Indian race parts. Powered by Webbersaur.us.